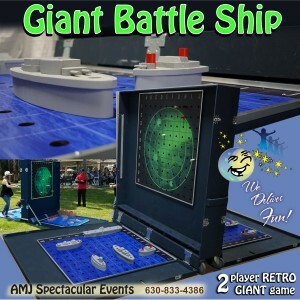 A classic 70’s game that you try to sink your opponents battle ships before yours are sunk. We just blew it up to be giant sized. Command your fleet and rule the seas! Seek and sink your enemy’s ships before they find and sink yours! Unlock hidden super weapons like torpedoes and heat-seeking missiles to launch a firestorm of destruction. There are more ways to play, so fire away! We’ve all played it, that wonderful game that pits player against player with warring strategy and tempts us all to throw the board. The game, is Battleship. The goal of Battleship is to hit the opponent’s ships with pegs or ‘missiles’ until you win. Each player is given the opportunity to configure their battle plan however they choose placing their ships around the board. 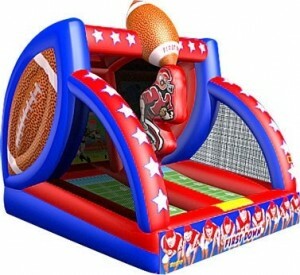 Our all new Battleship is perfect for college events, team building activities, corporate events and picnics! Entertain your gusts for hours will keeping them on their toes. This game is the perfect addition to our Giant Games family pair it was Giant Jenga, Giant Hungry Hippo and Giant Twister for a retro theme! A super fun game – one that we have all played and that is great if you’re looking for a bit of strategy mixed with a bit of luck. 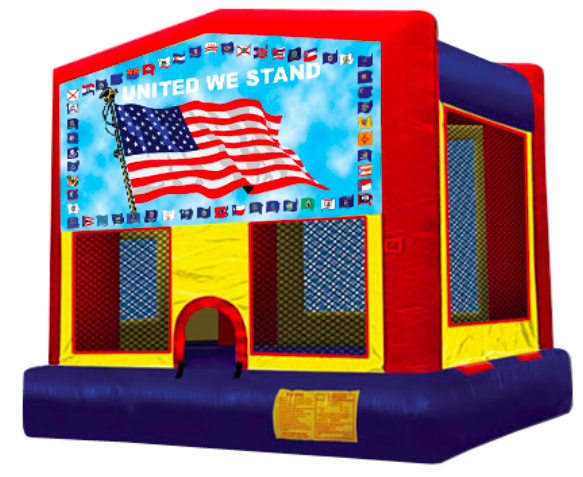 This classic is now larger than life, and is perfect for an indoor or outdoor event where you’re looking to add giant synergy, hours of excitement and lasting memories. 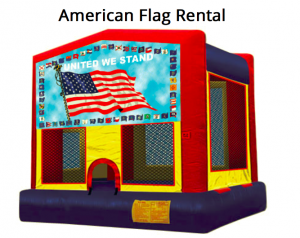 Rent this today for your next college, fun fair or corporate event! 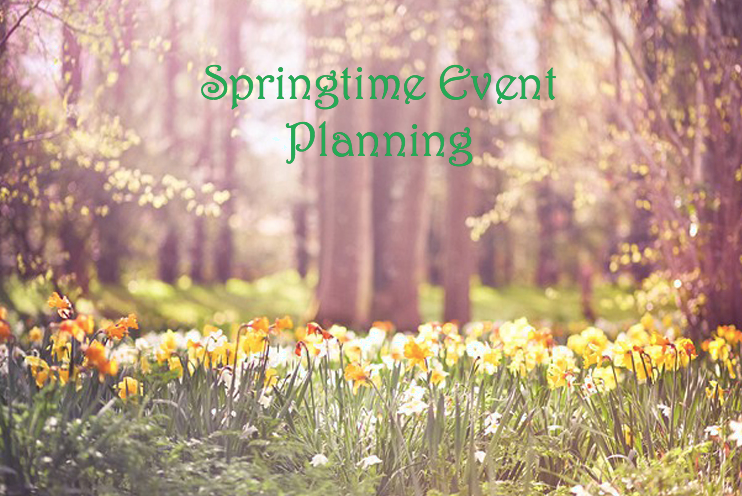 Outdoor Event Planning Starte Here! As warm weather approaches, it’s time to start planning for summertime events – outdoor movies, festivals, golf outings, run/walks and more. All of these can be fun events, but if they’re being held outdoors the planning can get tricky. Here are 8 important things to remember, put together by our AMJ professional event planners, so your next outdoor event will go off without a hitch. 1. Obtain permits and research ordinances. If a permit is necessary for your venue, this is the first step. The fastest way to shut down an event is to hold it without a permit. Also look into noise ordinances, as well as fire and safety codes. Talk to the local authorities, fire department and police about these. 2. Devise a plan for promoting your event. For a private event, you may just need invitations. These can be print or digital. For events that are open to the public, the promotional options are endless – newspaper ads, signs, banners, social media, news releases. Be sure to put a plan in place so you’ll get the most for your advertising dollars. 3. Cover all the bases on logistics & layout. Take photos of the venue and create a detailed sketch of how it will be set up. Unless you are utilizing an existing outdoor facility, you’ll be bringing in everything – power, food, communications, equipment, toilets, everything. And when it’s over, you’ll be taking everything out. Advance planning and coordination are crucial. Meet with your suppliers at the venue to coordinate the logistics – from set up to tear down and everything in between. Be sure to factor “loading in” and “loading out” into your timeline. 4. Plan for Entertainment Now that you’ve planned the layout, think about what activites or entertainment will be provided. 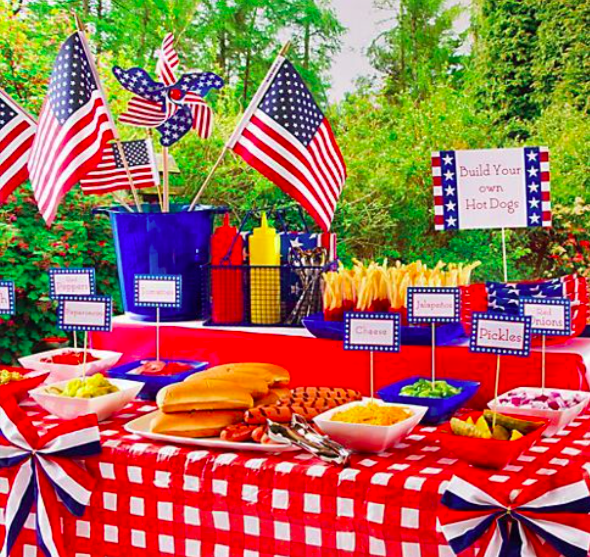 How about food & drinks what will you serve? See below for some suggestions on fun and games for your event! 5. Supply your event with power. Food stations, music and areas that will need lights will need power stations. If there are not enough, tell your vendors to bring extension cords, and check the power load per plug. Just be sure the power cords don’t run across walkways. Also, have a backup power source on standby. 6. Ensure the comfort and safety of guests. Have a steady supply of drinking water or drinking fountains. Make sure they’re throughout the venue. 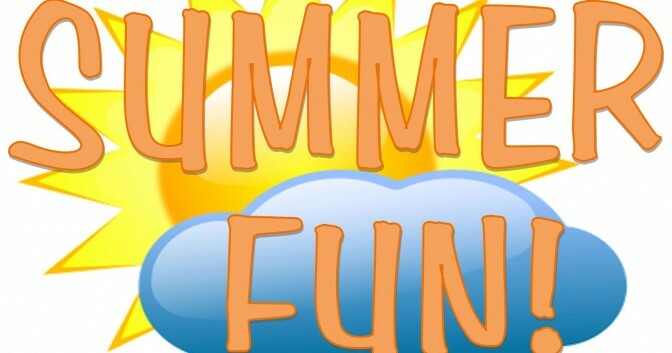 Some events provide mist sprayers or portable air conditioners to help guests beat the heat. Sanitation is also important. A lack of restroom facilities or poor toilet facilities can ruin your event. They don’t have to be exactly on the property, as long as they are within a reasonable walking distance.Provide adequate lighting. 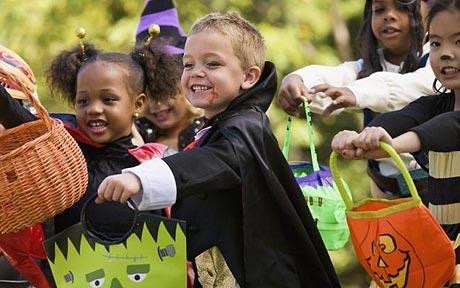 For an evening event, be sure all exit paths, walkways, restrooms and parking areas are well-lit.Have medical professionals on standby, especially if your event is in a remote area. Or at least keep a first-aid kit handy. 7. Monitor the weather and plan for rain. Start monitoring the weather as far in advance as possible. In addition to rain, keep the wind in mind. You don’t want things to blow over, so make sure everything is anchored securely. Devise a contingency plan in case of inclement weather. 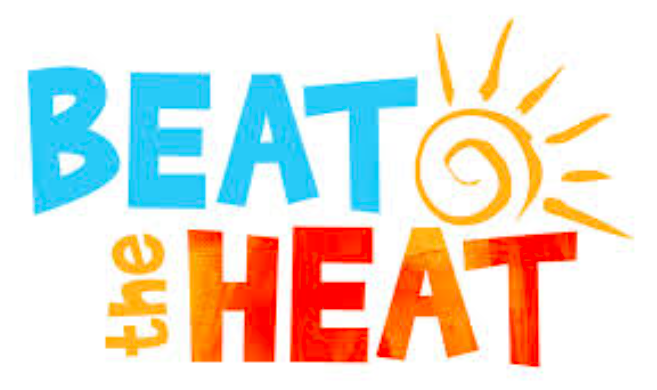 Make sure your team knows the plan in advance so they can react quickly if the weather turns. Where will the DJ go? Food and drinks? Registration desks and other essential features? Maybe have a backup plan to put up tents in case the weather goes south! 8. Make arrangements for clean up. The event may be over, but your work is not. Make sure that you have made arrangements with the sanitation department for cleaning up afterwards. 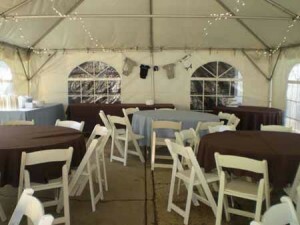 Otherwise, have a hauling firm on hand for cleaning the area once the event is over. 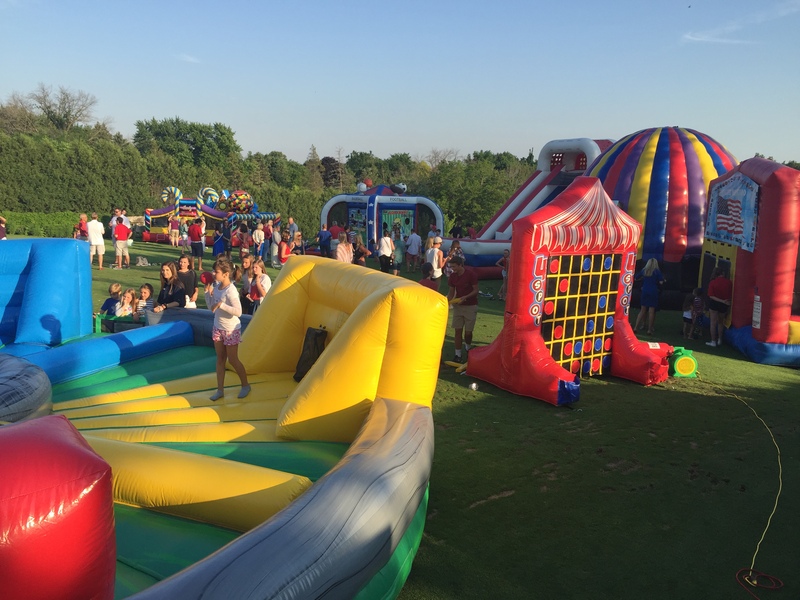 Our AMJ event planners also made a list of some of our more popular outdoor inflatables, games and extras to ensure your outdoor party is SPECTACULAR! 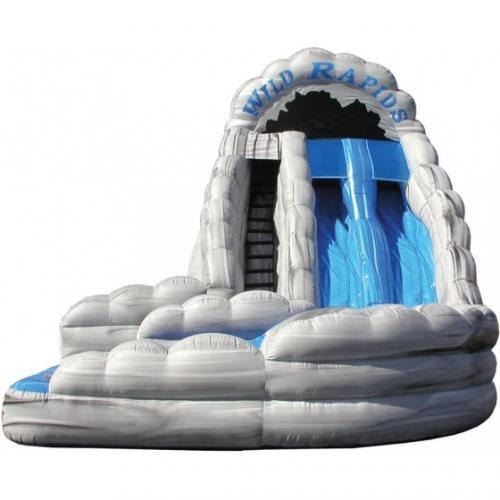 Waterslide Inflatables: A great way to cool off outdoors is with a waterslide! Our Corkscrew Inflatable Water Slide offers 22 feet of spectacular fun with 180 degree turn sure to please everyone at your event! 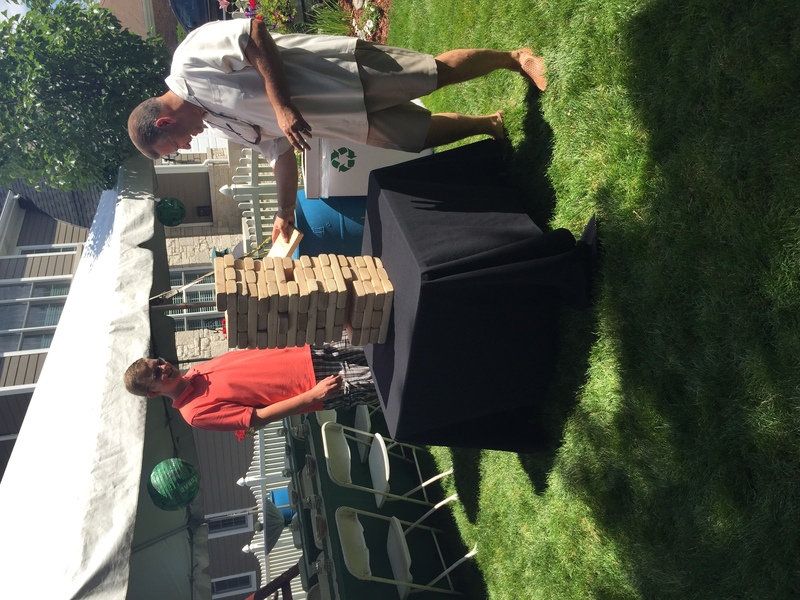 Giant Games: Bigger is better same holds true for our Gaint Games, perfect for outdoors these games are sure to get everyone mingling and having a great time. 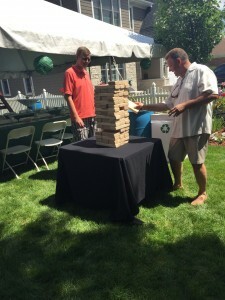 Giant Jenga is great for giant laughs or tryout our Giant Connect Four or Tic Tac Toe great for kids of all ages. 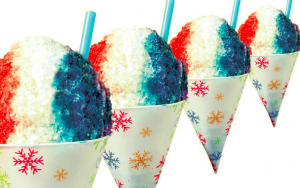 Concessions: Add some summertime treats to your outdoor event! 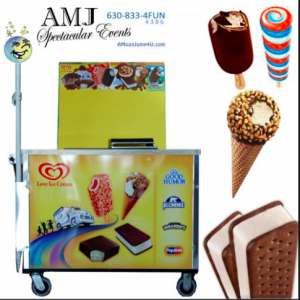 Our Snow Cone, soft serve ice cream and Good Humor Ice Cream Cart are a must have for summer events! 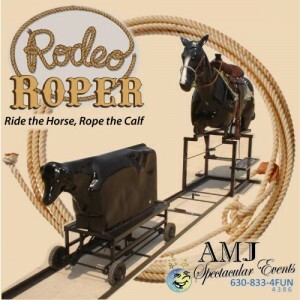 Rope a Calf With Our Rolling Roper! It’s been called a calf roping machine, a roll-a-roper, calf roper, and roller roper—no matter what you call it it’s a getty-up good time. The Rodeo Roper is an excellent tool for teaching basic roping skills as well as an exciting piece of entertainment for your next western themed event. The Rolling Roper only requires a basic electrical connection and a 10ft by 20ft space. Pair Rodeo Roper with spicy barbecue, good country music, your favorite buddies and you’ve got a YEE-HAW’N rodeo! Pair AMJ’s Rodeo Roper with spicy barbecue, good country music and you’ve got a YEE-HAW’N rodeo! You mount the horse, rope in hand. Then, with a swift spurring kick to both sides of the horse, the spring-loaded mechanical calf shoots out from under the horse. If you roped him, just pull on the rope to bring him back for “reloading” and another practice run. 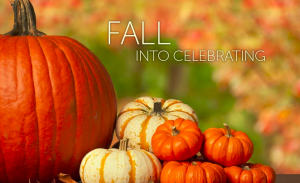 You and your guests will love it! Perfect for company picnics! 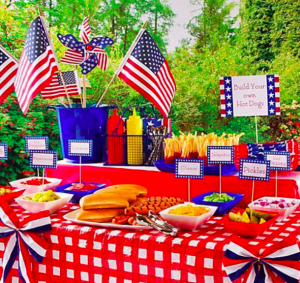 How about a western themed company picnic this year! 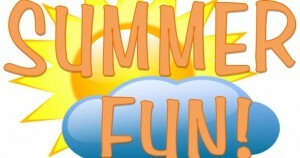 You will need some props, party supplies, games, and of course music! 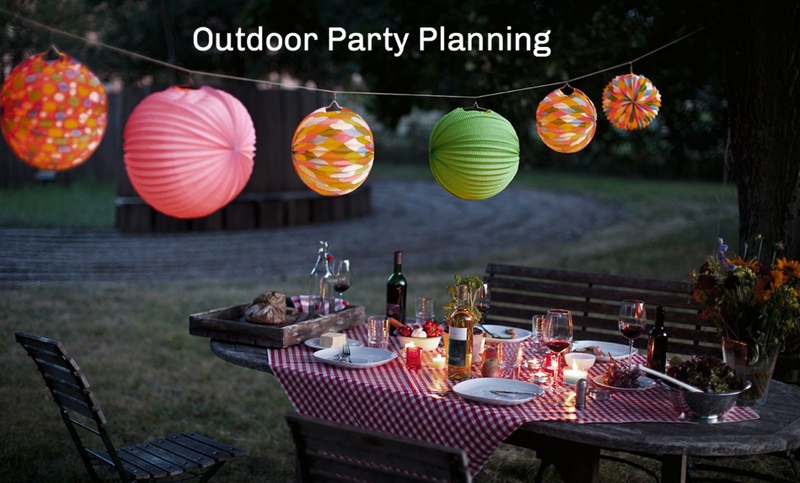 Some good ideas for western party decorations include old wagon wheels, old boots, spurs, vintage cowboy hats, lariats, ranch brand symbols, camp lanterns, saddles, bridles, and Navajo blankets. Your western party decorations can be functional, too. For example, when we host a cowboy party, it’s usually held outdoors. 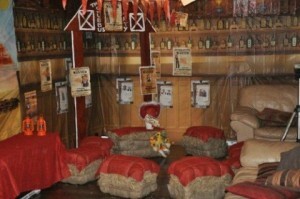 Use bales of hay for seating. 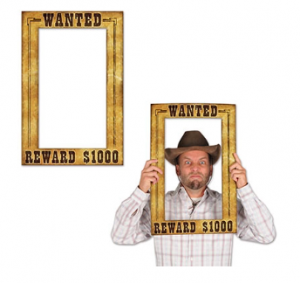 Put up “wanted” posters with employee pictures, have some fun with it! Rent our Photo Booth and let us supply fun western themed props! Your guests will the Rolling Roper….steer-roping at it’s best! Rope the steer and win! This attraction is so unique and fun and it also a great photo opportunity! 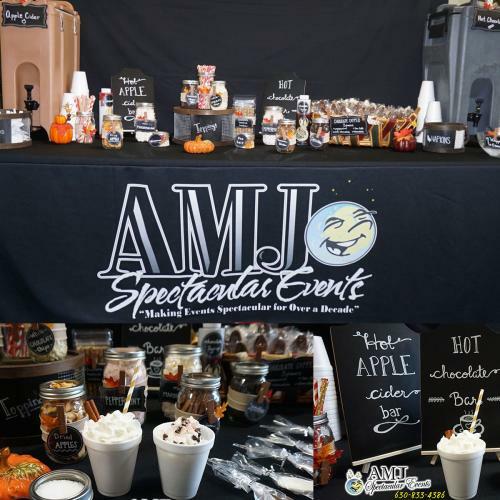 Let AMJSE take care of all the work – we will deliver, set-up, and take down your Rolling Roper for your western themed party, so all you have to do is enjoy! Contact us now to talk about this or about the hundreds of other rentals we have ready to help make your party a spectacular event! Giddy-up and contact one of AMJ’s Expert Party Planners. 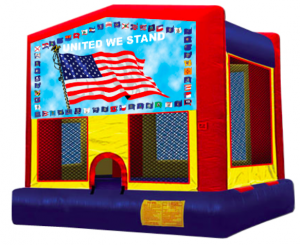 Inflatable Zip Line for All Sizes and Ages! Big news for thrill-seekers in the Wisconsin / Illinois / Indiana area! A Moon Jump 4U (a division of AMJ Spectacular Events) has recently acquired a one-of-a-kind mobile zip line. riders sit on a seat, so it can accommodate sizes from 300 lbs down to very young children! 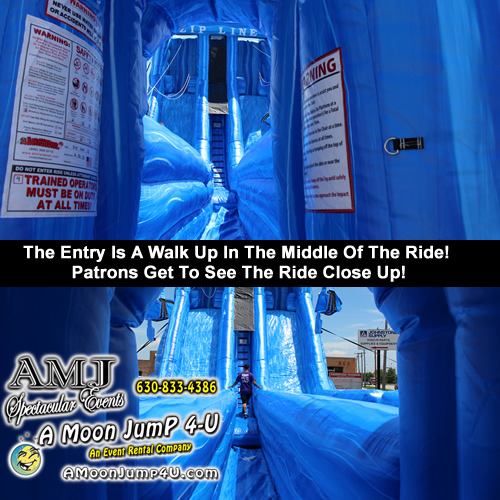 there’s a slide, for those riders who freak out when they realize just how high up they are when they get to the top! the ride is shorter, but FASTER than many other zip lines – a sprint from top to bottom! 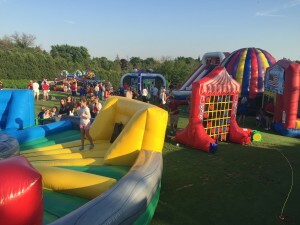 can accommodate up to 200 riders per hour – perfect for larger events! You may see other inflatable zip lines in the Chicago area, but our Tidal Wave Inflatable Zip Line is unique – the striking blue wave patterns make you feel like you’re flying over water. And ours is only 28 feet tall, so it will fit in more locations than the 35-foot structure offered by some other companies (their extra height comes from a decorative element that sticks out of the top). If you decide that you want a traditional zip line, we have that too – a huge, 3-story tall, 220-foot long zipline that will make a BIG impression at your upcoming event! 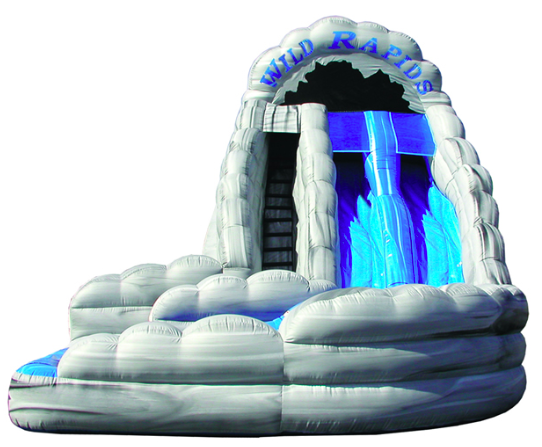 Be sure to contact us right away to check on availability – we had several bookings for this unique inflatable before it even arrived in our warehouse! 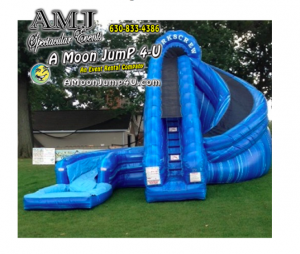 Just call us (630-833-4386) or email us (sales@amjse.com) right away. Imagine having THIS at your event!